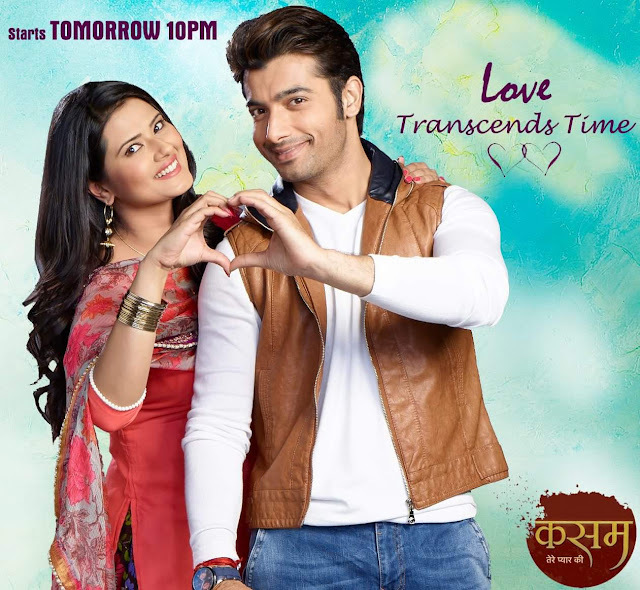 Kratika Sengar is an Indian television actress.Her first role was as P2 in Kasautii Zindagii Kay in 2007. She played Rani Lakshmibai in Jhansi Ki Rani and Aarti in Punar Vivah on Zee TV. 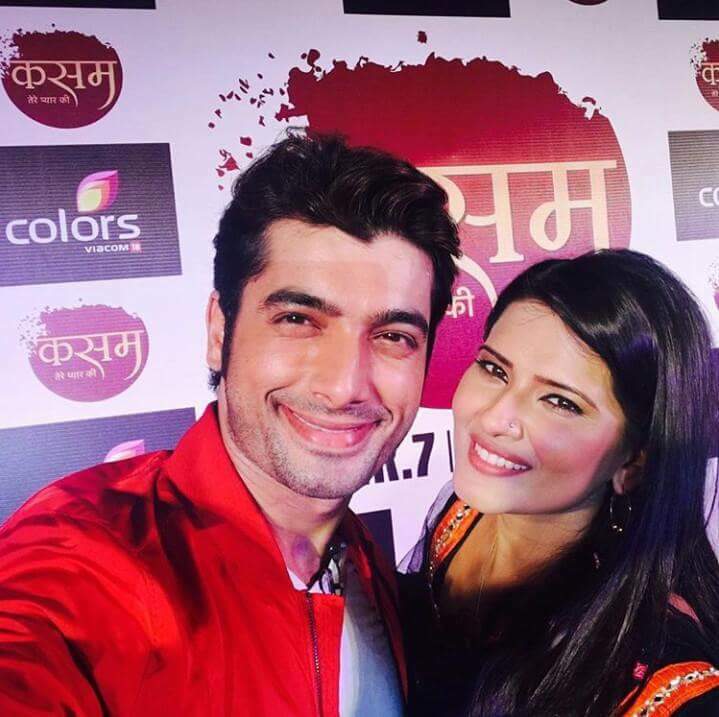 Kratika Sengar was born in Kanpur, Uttar Pradesh. She went to Methodist High School, Kanpur, and then moved to Delhi and graduated in Mass Communication from Amity University,Noida. Then she moved to Mumbai to further her career. Before becoming an actor, she worked in an ad agency in Mumbai and for Hungama TV.